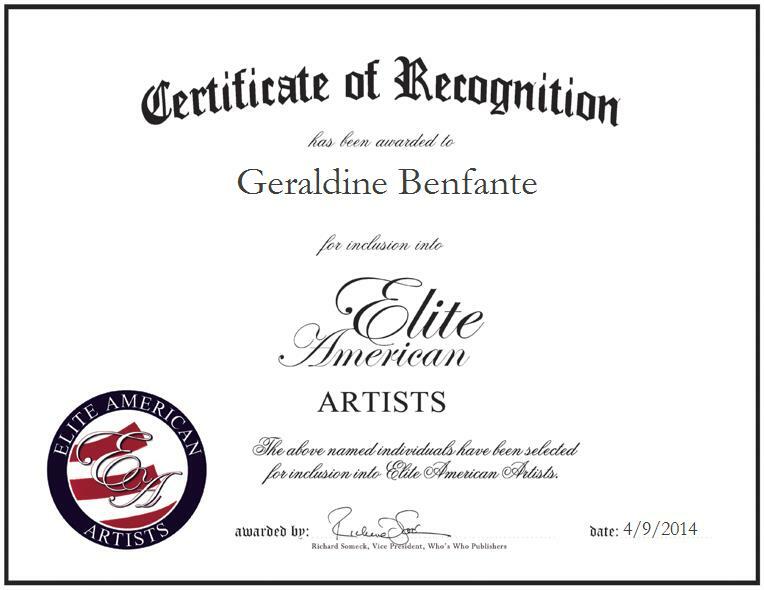 Geraldine Benfante had a successful career as a registered nurse before deciding to follow her passion for art. She is currently a freelance artist who publicly exhibits her paintings and teaches art classes. Ms. Benfante specializes in creating mixed media pieces that incorporate extensive detail. Dedicated to the profession, Ms. Benfante spends her time teaching drawing and watercolor courses for teenagers at the East Elmhurst Library, creating miniature houses and mixed media art, which are for sale, instructing privately at her home studio, and organizing several one-woman art shows. Ms. Benfante also teaches drawing and water color every Wednesday from 10 a.m. to noon at the East Elmhurst Senior Center. Throughout her career, Ms. Benfante has had many of her pieces on display. Her large acrylic painting was exhibited at her Town Hall, two of her paintings were in the thumb box exhibition and one was in the winter holiday show at the Salmagundi Club in New York, and one of her paintings can be viewed on The Art Institutes Web gallery. 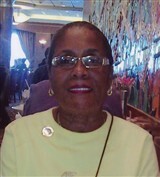 She has won numerous Best in Show awards for her work, has received recognition for her talents, and established her own line of greeting cards. Enjoying her ability to express herself through art, she plans to continue selling her artwork, conducting art workshops for young people and helping two of her students build their portfolios. To view her work, please visit http://geraldinesway.com.